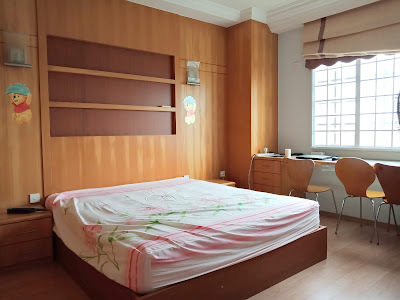 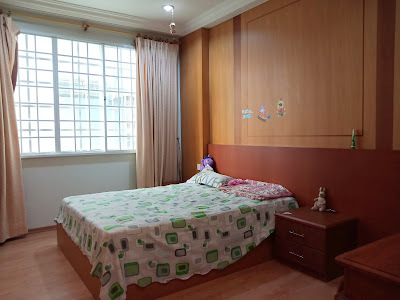 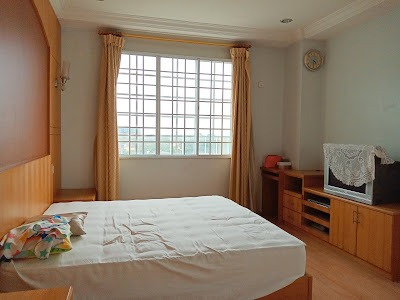 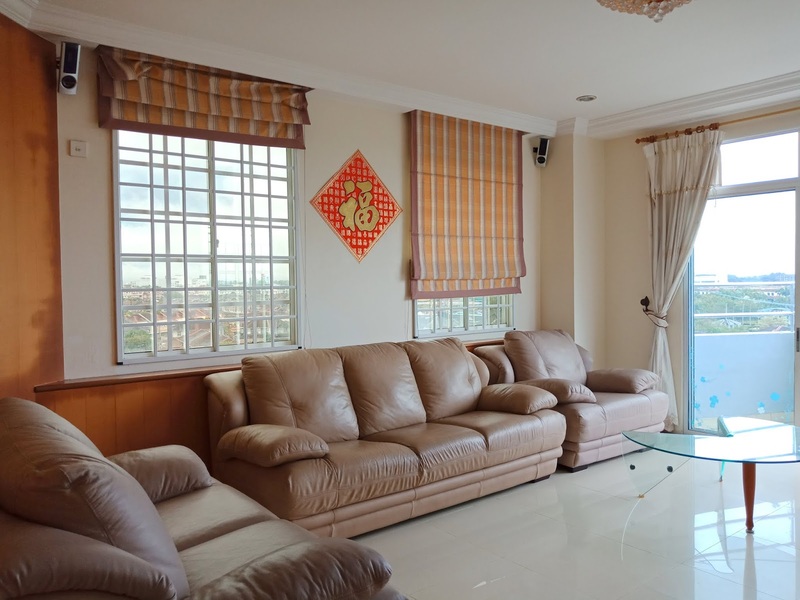 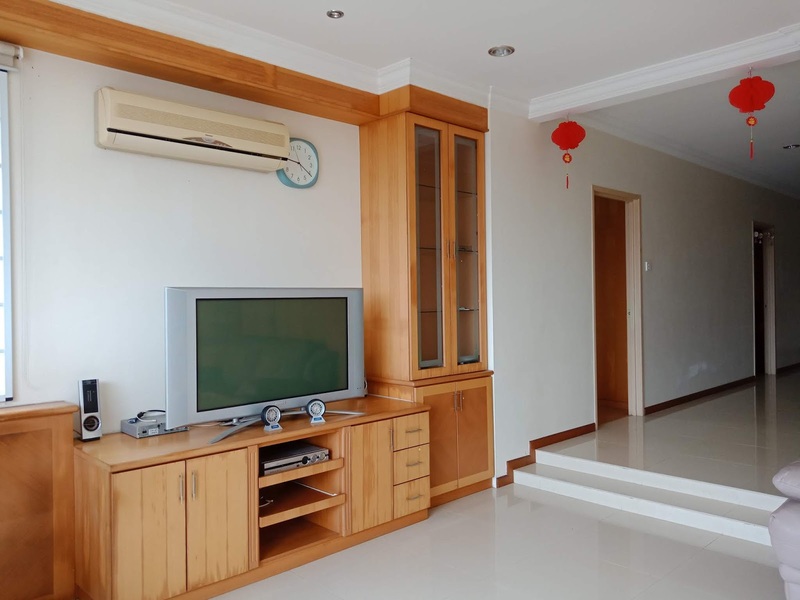 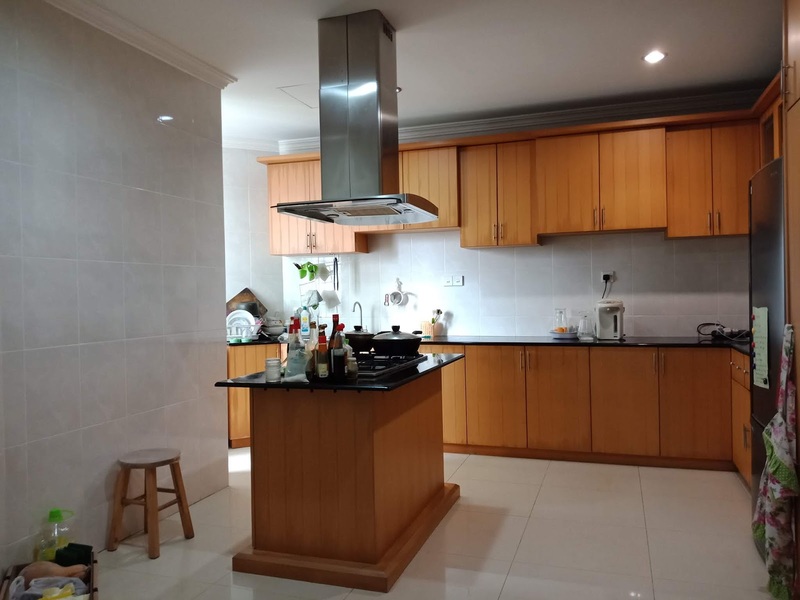 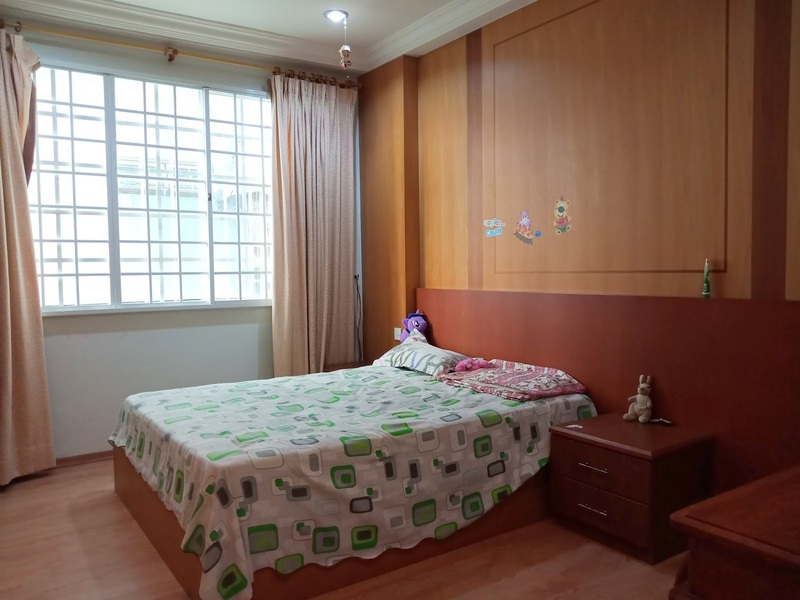 Very well maintained and fully furnished Level 6 condominium at De Summit, BDC for sale. 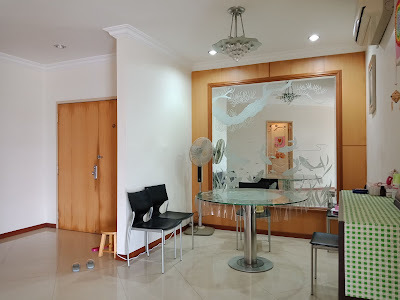 De Summit is located at prime location adjacent to BDC Commercial Centre, Kuching International Airport, Saradise and new KPJ Medical Centre. 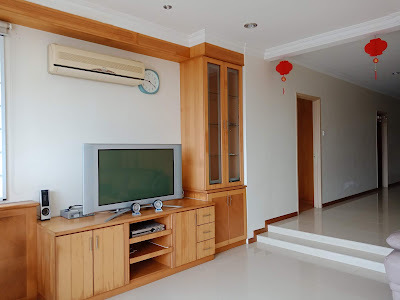 Selling price is negotiable for serious buyers.